Play these Flash or HTML5 based online slot machine games provided by Endemol Games at Top Free Slots. No download required to play the games - just click on the image and wait for the game to be loaded in your browser window. You can play all these Endemol Games Slots for free or try your luck for real money at sponsored online casinos. You can play classic slots or 5 reel video slots with multiple lines of payout, exciting bonus features, and wild and scatter symbols to increase your winning potential. Golden Balls Slot is a 5-reel, 20 payline slot machine with 3 extra features that can make you rich. 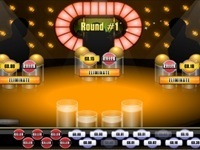 This Endemol Games' slot has modern graphics with balls drum in the background and a theme of bingo. 3, 4 or 5 scatters.. 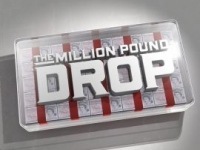 The Million Pound Drop is a 1 payline online slot machine from Endemol Games. rr The Million Pound Drop slot is a free slot machine game created by Endemol Games 500. It is a unique slot which differs from all others.. 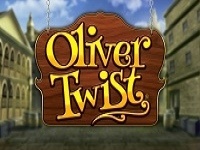 This is a new 20 payline slot machine developed by Endemol Games. Ultimate Fighting Championship is a 20 payline slot machine game created by Endemol Games. rr The free slot called Ultimate Fighting Championship (UFC), the most popular MMA competition, you can now play on this slot machine.. This is a 20 payline online slot machine from Endemol Games. 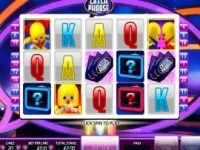 rr Here we are, with another TV show themed slot game coming from Endemol Games online slots: Catchphrase. This is a popular TV show in..